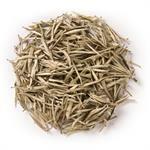 Matcha Green Powder (Loose Leaf) is an ingredient-grade, Chinese green tea that has been ground into a fine powder. 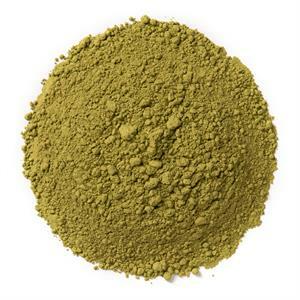 Davidson's Matcha Green Powder (Loose Leaf) carries a creamy, non-bitter, vegetal flavor profile. 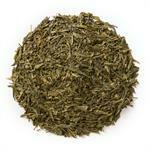 Davidson's Matcha Green Powder (Loose Leaf) is sourced from small tea farmers in China. Davidson's co-owner, Kunall Patel, visits our Chinese small farmers often to understand their cultivation practices. 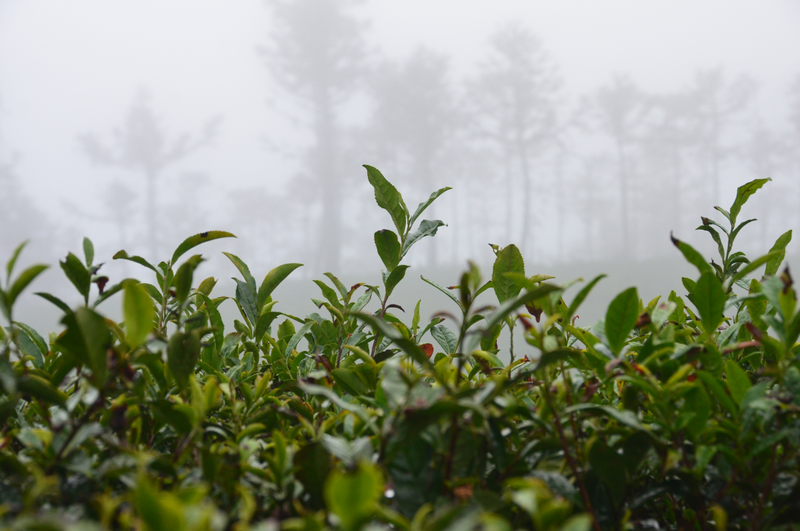 During a recent visit, he captured this shot of shaded tea leaves in the fog and rain. Unlike regular green tea, where the leaves are removed after being brewed, Matcha Green Powder is stone ground into a fine powder (from the leaves) and meant to be whisked with water and consumed entirely, hence ensuring almost 10-times higher concentration of antioxidants, polyphenols, vitamins and minerals. This culinary-grade Matcha Green Powder is meant for making smoothies, shakes, lattes, cocktails and cooking. Alternatively, Ceremonial Matcha is meant for just that , ceremony, and is meant to be enjoyed pure, without the added flavor of steamed milk or sweetener. Culinary Matcha Green Powder, on the other hand, is meant for cooking and combination, and is the grade of matcha that you would commonly drink in coffee shops or cafés. To elevate your tea experience, prepare Davidson's Matcha Green Powder (Loose Leaf) with Davidson's Matcha Kits. 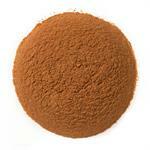 Organic culinary-grade green tea powder. Heat fresh filtered water just short of the boiling point. 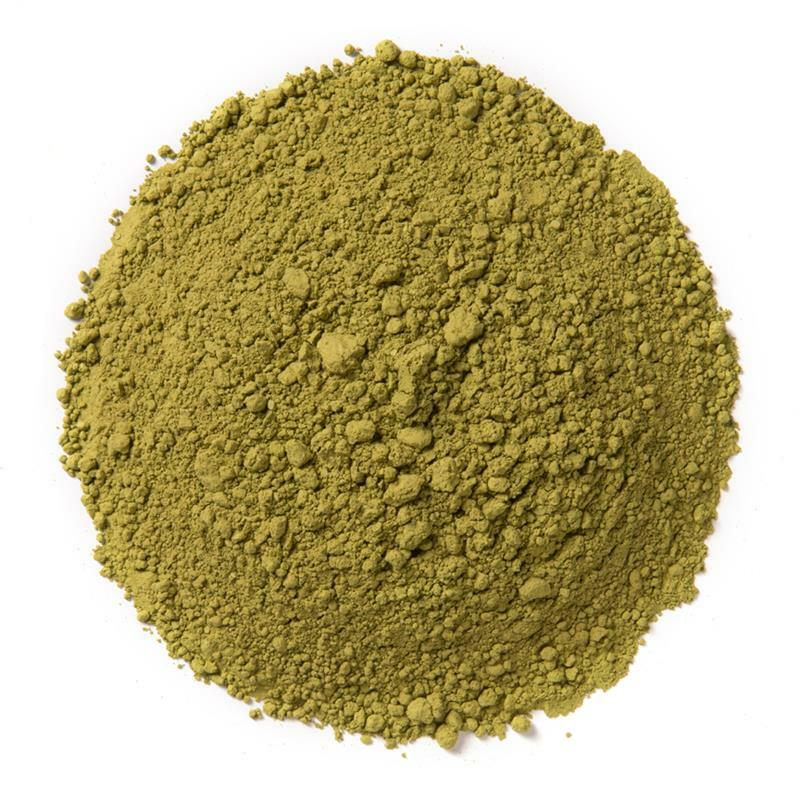 Add 1 teaspoon of Davidson's Organic Matcha Green Powder to an 8 oz. bowl. Pour the heated water into the bowl. Whisk the tea using a tea whisk for approximately 1-2 minutes, until the Matcha Powder foams. Do not strain any small Matcha Powder particles. I bought this through Amazon and I love it. I brew it as suggested then I ad Vanilla flavored Coffee Mate and it's so GOOD! Cheaper than most all of the other Matcha teas. I'm glad I purchased it.